Snuggle up and get wild! 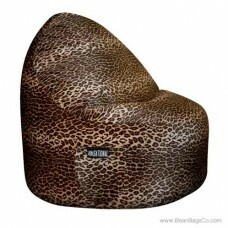 The ModFx Sitsational two-seater bean bag chair in animal prints is just the thing for those cozy evenings. 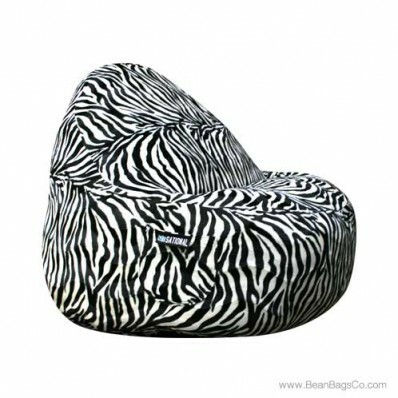 This lovely lounger expresses your animal side with leopard and zebra prints, but also offers soft velvet plush exterior for a cozy cuddle. The two-seater Sitsational bean bag lounger works with your most eclectic decorating schemes and comes in two sizes to fit everyone. Perfect for junior furniture in the tv room, adult furniture in the den, or children’s furniture in a bedroom. The two-seater Sitsational lounger has a plush exterior but maintains durability with handmade and precision-crafted design. The lounger provides just the right mix of comfort and durability, and is crafted from easy-to-clean material that wipes clean. The fiberfill interior features 100 percent recycled and shredded polyester to meet hypoallergenic needs and is built for the long haul. Your lounger will last through hard wear and tear and tons of use. 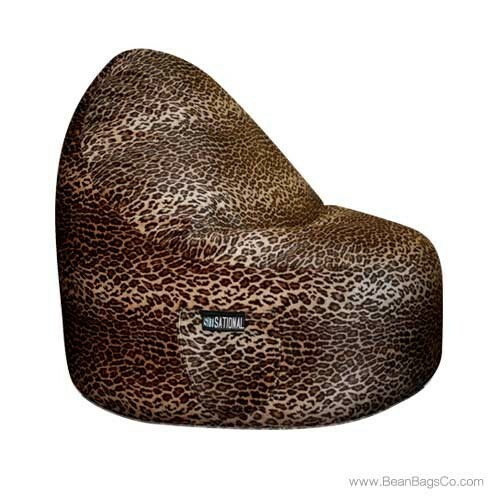 Unlike other beanbag chairs, the Sitsational features a handy side pocket to hold all your accessories. 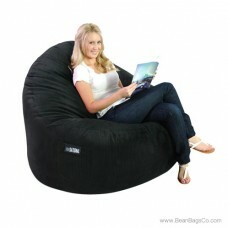 Wherever you want casual seating for children or adults, this bean bag lounger is a perfect fit. 51" x 44" x 33"